Raised from infancy with classical training, driven by rock and roll, enlightened by jazz, and infused with the ethnic diversity of his upbringing in the San Francisco bay area, Mike Fjerstad enjoys being a man of many hats. 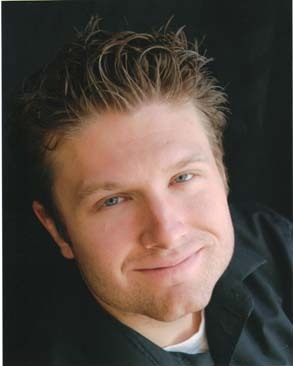 Mike's technical proficiency, creativity, and musical knowledge won him multiple scholarships and awards while obtaining his Bachelor of Music degree at Brigham Young University. Since then, it has been Mike's earnest respect for every project he undertakes that has made him one of the most sought-after and busy guitarists in the mountain west. Mike's guitars, vocals, compositions, and arrangements regularly depart from his home studio to find their final resting place in film, television, radio, multimillion view youtube channels, theaters, and playhouses across the United States. On-stage, Mike is a first-call guitarist for touring country artists, solo guitar performance, top shelf resort/event dance bands, and various folk music ensembles all alike.